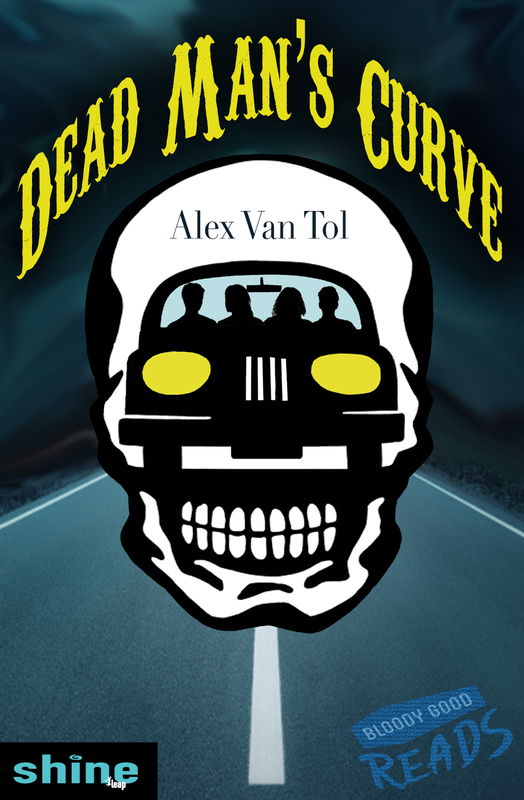 YA Bound Book Tours: Blog Tour Kick-Off: Dead Man's Curve by Alex Van Tol! Blog Tour Kick-Off: Dead Man's Curve by Alex Van Tol! YA Bound Book Tours is organizing a Blog Tour for: Dead Man's Curse by Alex Van Tol. This tour will run from October 17th to 21st. Check out the tour schedule below. The road to Hell passes through Dead Man’s Curve. It’s been two years since Booker broke up with Rachel, and he wants to get her back. Only problem is, he doesn’t realize it until he and his four friends are hip-deep in a deadly nightmare. They've run over a wispy figure on the highway on Halloween night and now something is preying on them, one by one, going after their deepest fears. Lost and scared in the New England wilderness, the group realizes they’re trapped in their own twisted version of The Blair Witch Project. They're powerless against dark forces. When Rachel's life is threatened, Booker realizes it’s up to him to figure out a way to stop the unholy madness. If he’s man enough to face it head on. A born writer, Alex Van Tol cut her teeth on Stephen King novels so terrifying she had to turn them face-down on the floor in order to sleep at night. 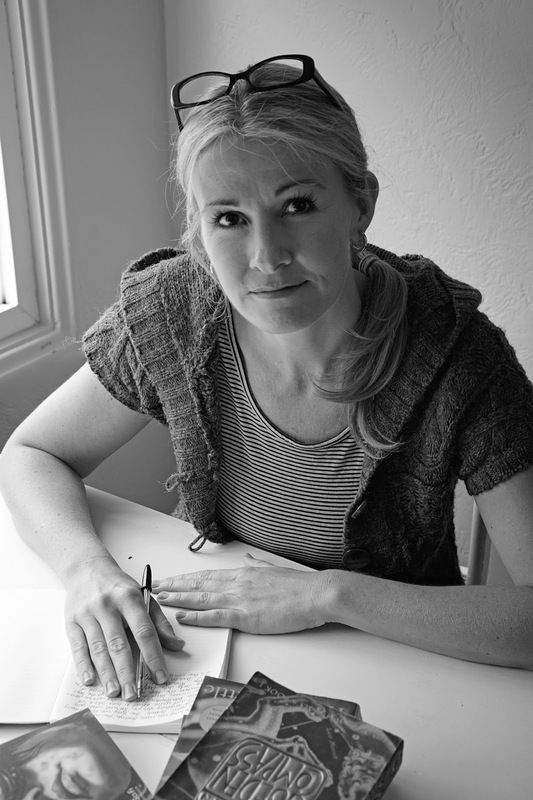 Alex writes across a broad range of genres for youth and adults, including contemporary, paranormal, historical and, of course, horror and thrillers. She lives between the mists and moody skies of Vancouver Island.